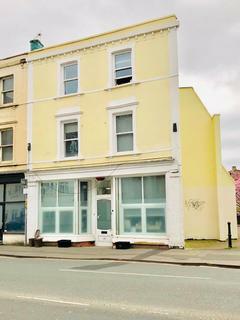 - ALL BILLS INCLUDED - INDIVIDUAL ROOMS AVAILABLE - GREAT REDLAND LOCATION - WEEKLY CLEANER INCLUDED - 9 ROOMS AVAILABLE A great chance to live in a substantial 13 bed house in the heart of Redland, located just a 2-minute walk from the Cambridge Arms pub and only a 5- minute walk to . 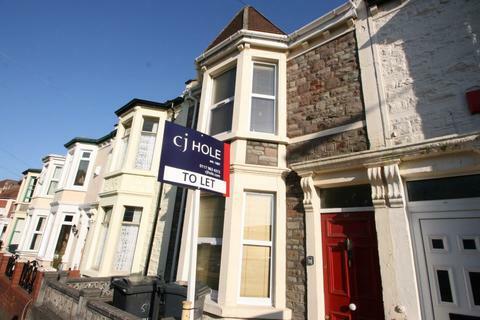 HALF PRICE ADMIN FEES - 9 ROOMS AVAILABLE This fantastic harbourside property has undergone a complete refurbishment over the summer. 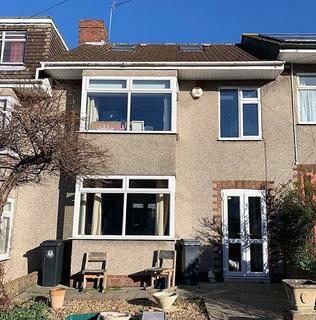 Key benefits include: * 3 brand new bathrooms * Spacious modern kitchen * New extension for communal lounge/dining area * Speakers in lounge ceiling with . 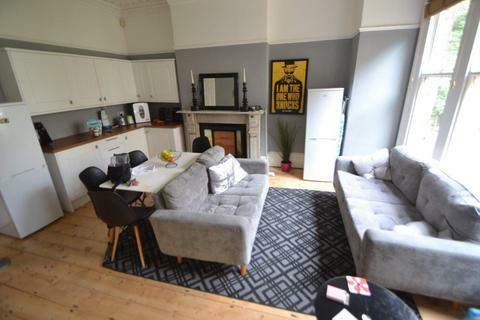 WEEKLY CLEANER INCLUDED - LARGE 11 BEDROOM STUDENT HOUSE FOR 2019/20 Available to all group sizes and individuals. 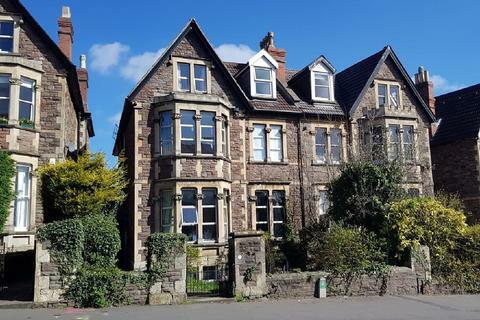 A substantial 11 bed house on the popular riverside area of Central Bristol, within walking distance of most areas and on the door step of excellent transport links for UWE / . 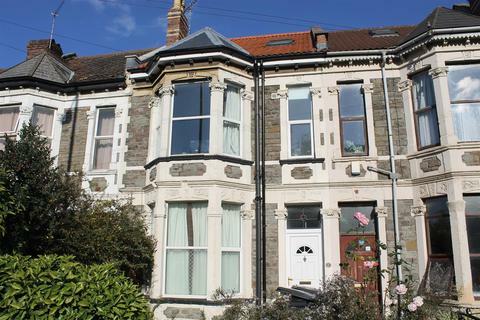 ** STILL AVAILABLE FOR STUDENT YEAR 19/20 ** ** REDUCED AGENCY FEE** We have a spacious, fully furnished student home in Fishponds, just off Fishponds road, which offers tenants good access to UWE Glenside & Frenchay. 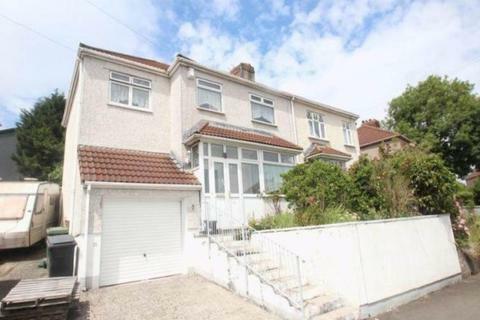 This home is available 15th August 2019. 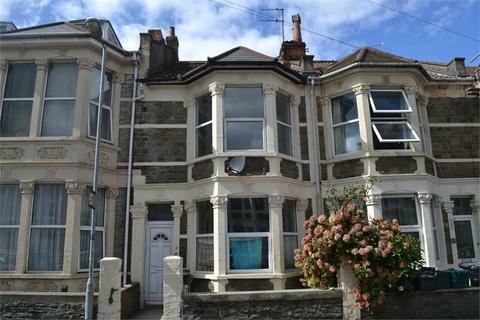 *£79.00 admin fees* Purple Frog are happy to bring this spacious 8-bedroom property to the market. 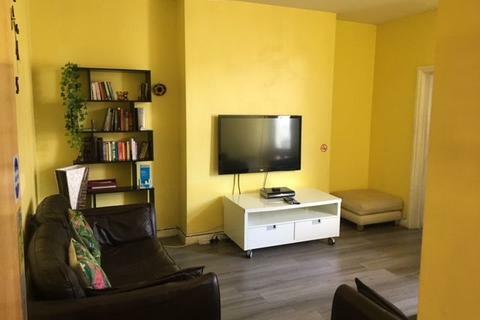 This well-proportioned house offers 8 good size bedrooms fully furnished, a large kitchen with integrated appliances, separate living room and 2-bathrooms. 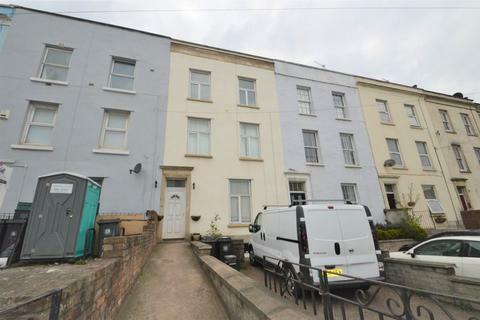 To the rear of the property you will find . 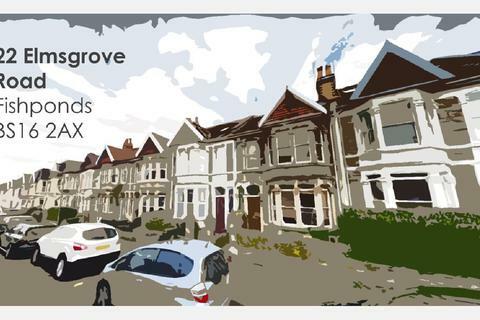 ################ Energy Efficiency Rating - . 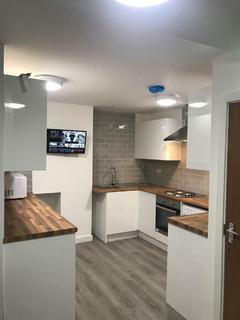 Recently renovated, including new showers, carpets, painted throughout and a brand new 50 inch smart TV in the communal lounge. 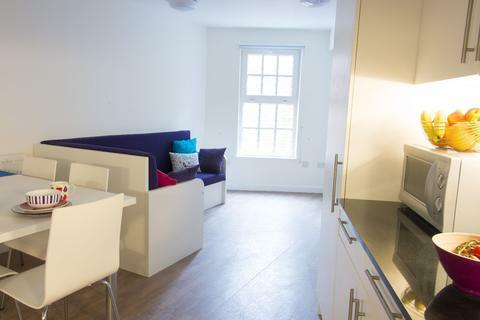 Fitzhardinge House provides student accommodation with personality and character! 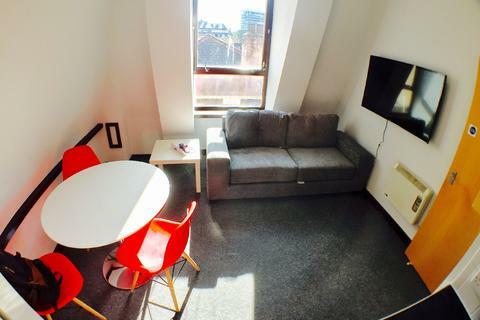 Tucked away down an historic cobbled street, this building offers an intimate student . 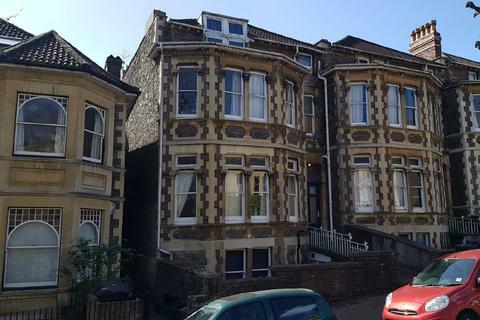 Available to groups or individuals This property is well located for University of West England students, Students on placement at Southmead Hospital, as well as within easy reach of Bristol City Centre. 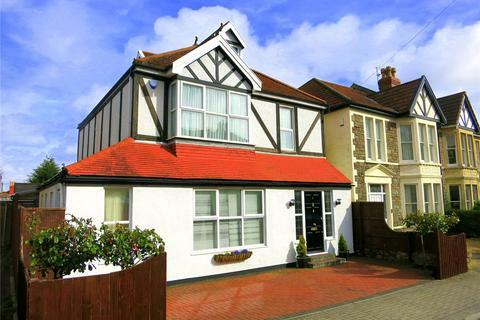 There is a great sized open plan kitchen that have been fully refurbished and includes with . 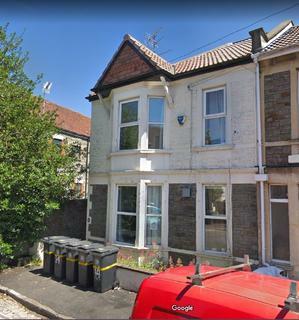 1 ROOM AVAILABLE This property new to the market will be a great choice for a group of students looking for a 5 bed, when looking for place near university (UWE) and Filton College. 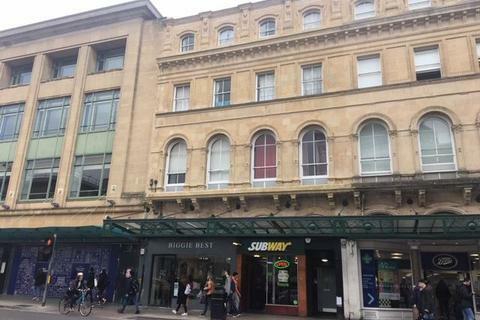 With great access to both the Abby Wood Shopping Centre and the UWE Frenchay Campus it's sure to help with the . 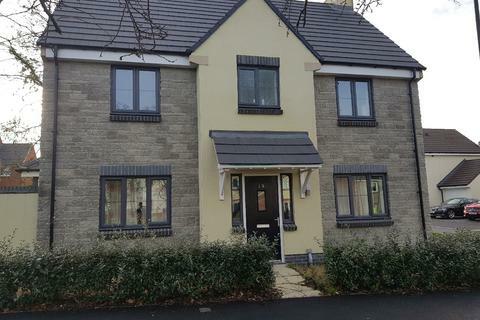 This fantastic 5 bedroom property in Filton is one not to be missed! 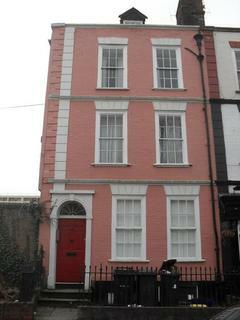 Currently being built, it is sure to be a stunning property. 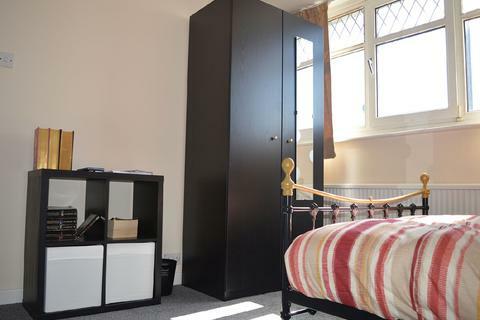 Each Room will be furnished with a bed, desk and chair with cupboard/wardrobe space. 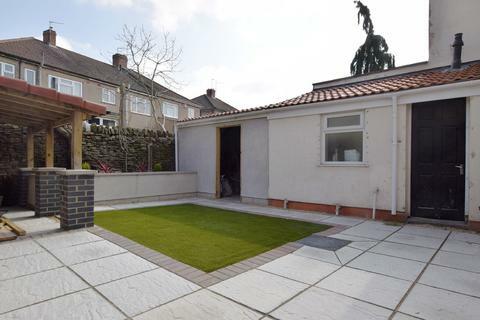 The property benefits from a new bathroom suite and a large open plan kitchen with .